BlackJack Production Tools is an innovative developer of much needed production optimization tools for horizontal oil and gas wells backed by many years of trusted and proven engineering expertise, product development, and heavy equipment sales and service that is second to none. We provide unique solutions for very difficult production problems that come in an easy to run and operate package that is safe, reliable, and extremely cost-effective. Our CGS (Casing Gas Separator) is designed to virtually eliminate gas interference in all forms of lift the main cause of inconsistent fluid delivery, pump cycling, downtime, and ultimately deferred production and revenue. 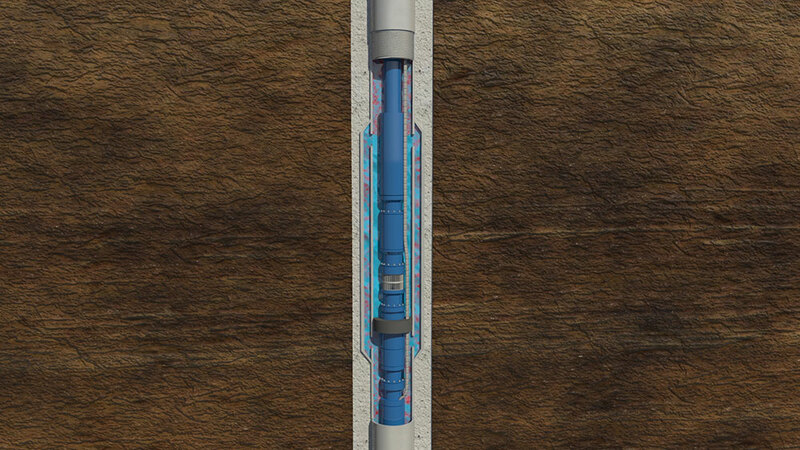 Our patented CGS (Patent #9,518,458) is a new and efficient tool that pairs naturally with existing wellbore design and work practices to vastly improve gas handling of any form of artificial lift pump in any and all casing sizes and configurations (particularly 5.5” & 4.5” longstring casings). The animation embedded shows the general process from beginning to end where a new well is drilled, the hole is cased and cemented, and in the process our CGS is run permanently into place. There are no sleeves to slide, no profiles to mill, just a clear and open casing ID matching the rest of your longstring which allows all plug-and-perf operations, bit and scraper runs, and other completions work to occur as normal with absolutely no alteration to your normal processes. 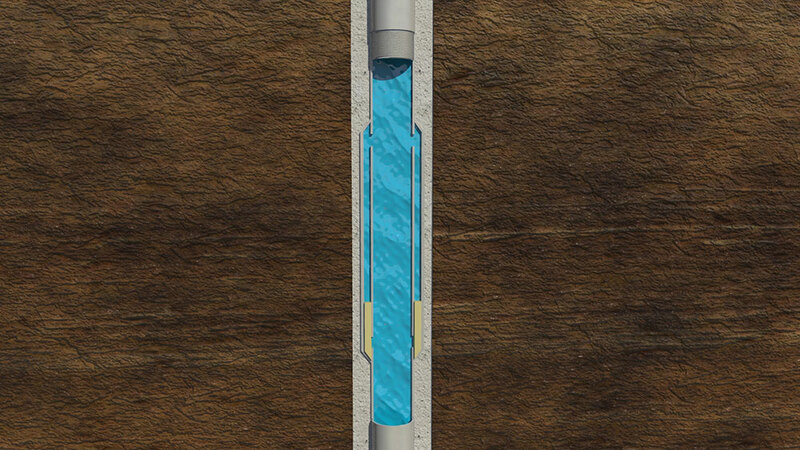 Internal to the CGS is a dissolvable sleeve mated to your well’s conditions designed to naturally disappear over several days after being run in hole. When your well liquid loads or is otherwise ready for artificial lift, an ESP or rod pump for instance, may be run and set within the CGS, commonly at kickoff point. Virtually all forms of lift can be adapted to work with our CGS simply by adding one of our lift specific isolation tools to the tubing string. The result is the most prolific gas separation technology any horizontal well has ever seen. There is more separation capacity as well as more residence time. We are BlackJack Production Tools providing innovative solutions and greatly improving returns on your valuable investments.